Welcome to Flanders, a small region where everything from delicious food to wonderful music take craftsmanship to new levels. 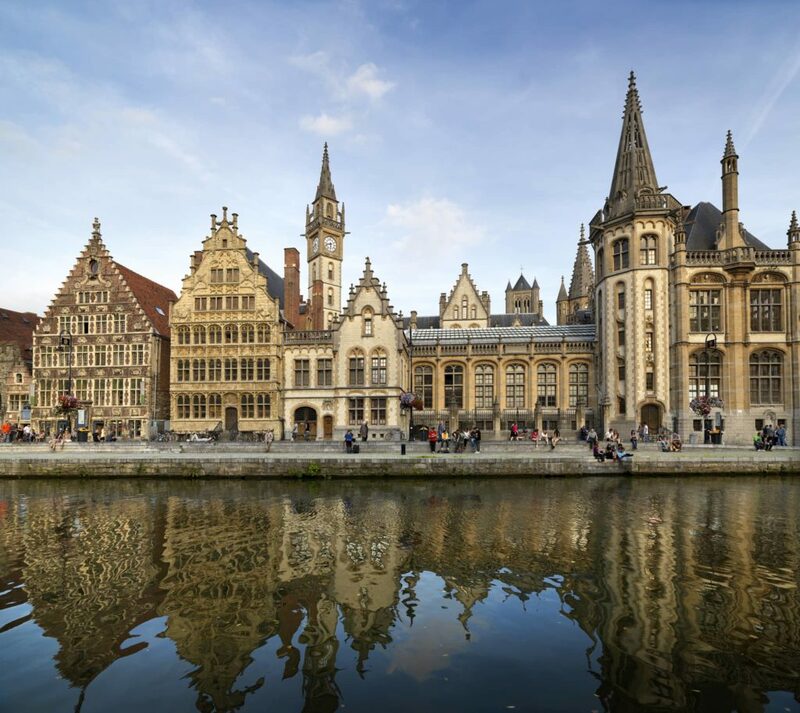 Artistic cities such as Antwerp, Bruges, Brussels, Ghent, Leuven and Mechelen are home to culinary delights, delicious chocolate and an endless variety of local and artisanal beers. You’ll find cutting-edge design and fashion that’s ahead of its time side-by-side with architecture that’s up to a thousand years old. Our Flemish Masters were experts in their craft, such as Jan van Eyck who revolutionised oil painting techniques. Prepare yourself for an experience: Flanders wants to share its secrets, its delights and its magnificence with you.